If you follow me anywhere else you've probably noticed how swamped I am (hence no unboxing post). Book promotions work. Trouble with our menagerie. My side business. My kids and husband. 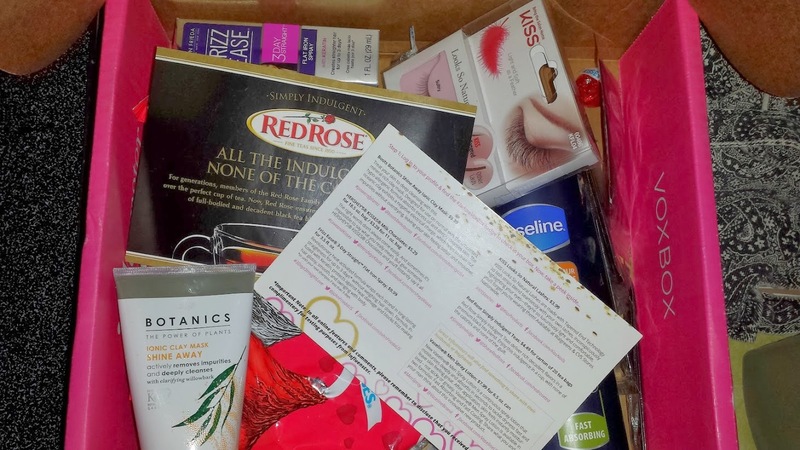 The worst part was that I was super eager for the arrival of my #JAdoreVoxBox but when it arrived I was in chaos central. Very little time to do more than test the products inside. And it was such a GREAT box! It was a little bit like Christmas to be honest. 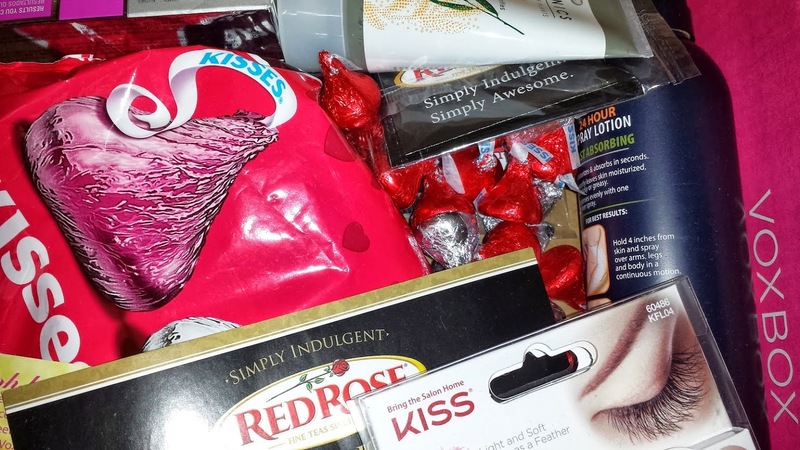 My favorite voxboxes always have beauty booty and tea but my favorite part of the box was that there was something in it to share specifically with my man. It's going to reveal just how old I really am when I admit this... once upon a time I used to slip down to a bookstore near where I worked to buy magazines. One of those magazines was some teen-centric thing from the UK where I was first introduced to the Boots brand. I remember bemoaning that we couldn't get it here in the states and years later when it came to one of my fave retailers I spent a long time scouring the shelves to see what they had. 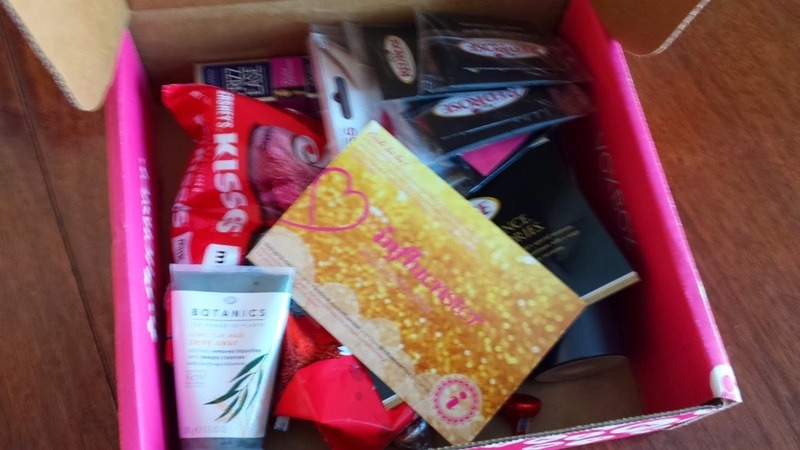 Fast forward to the #JAdoreVoxBox and I seriously did a little happy dance when I saw that I'd received Boots Botanics Shine Away Ionic Clay Mask. Treat your skin to deep cleansing with this mineral-rich clay mask. Designed for use on normal skin, the unscented, hypo-allergenic formula absorbs excess oil and deeply cleanses skin. The oceanic clay exhibits a negative electrical charge, which helps to draw out impurities without overdrying, skin is left looking clearer whilst feeling softer and smoother. Willowbark, a key ingredient in the Boots Botanics Shine Away Ionic Clay Mask, is nature’s champion clarifier. The bark of the willow tree is a natural source of salicylic acid which helps to refine skin texture and actively target imperfections. How to Use: Shake well before use. Apply to cleansed skin and leave to dry for 10 minutes. Rinse off with warm water. Before I get into it let me just say that what I loved about this mask is that it does focus on the #powerofplants versus a bunch of synthetic chemicals. As a bit of an eco-nerd who prefers to go Earth friendly when I can I was really pleased to see their approach. My skin tends to run on the combination side with a heavy propensity for acne break-outs so any mask that focuses on getting the stuff that is going to cause more breakouts to take a hike is exciting for me. With the insane weather we've had the past several weeks (going warm and then back to subzero) my skin has been such a mess! Seriously it's so bad right now you have to jump behind this cut so it's not showing on my blog's front page. 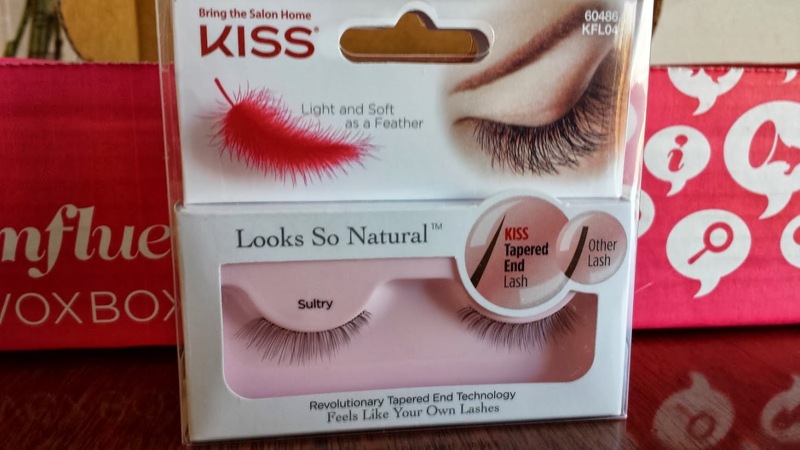 KISS introduces a new brand of lashes. Made with a revolutionary technology that creates tapered ends, KISS Looks So Natural lashes blend seamlessly with natural lashes. 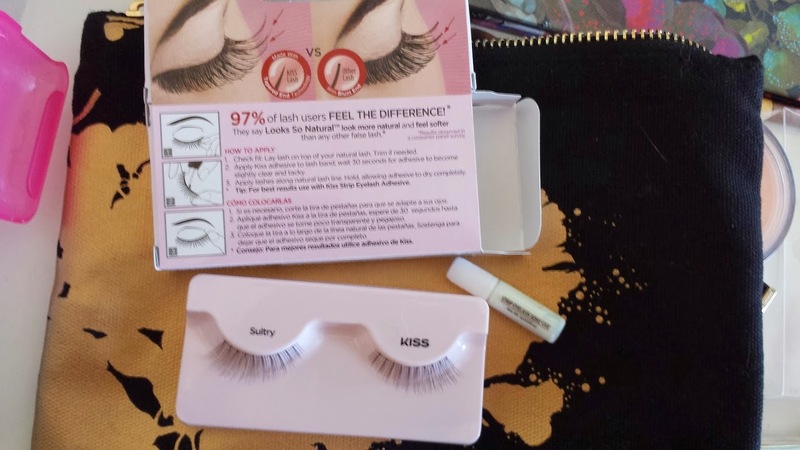 Significantly lighter in weight than traditional lashes, the wearer can barely feel them on; 97% of women who wore these lashes felt the difference! These feathery, soft lashes are available in various styles, from natural to dramatic looks. Ahhh the mythic falsies. The secret in every celeb makeup artist's bag. The reason your favorite actress looks stellar in magazines and on the red carpet. 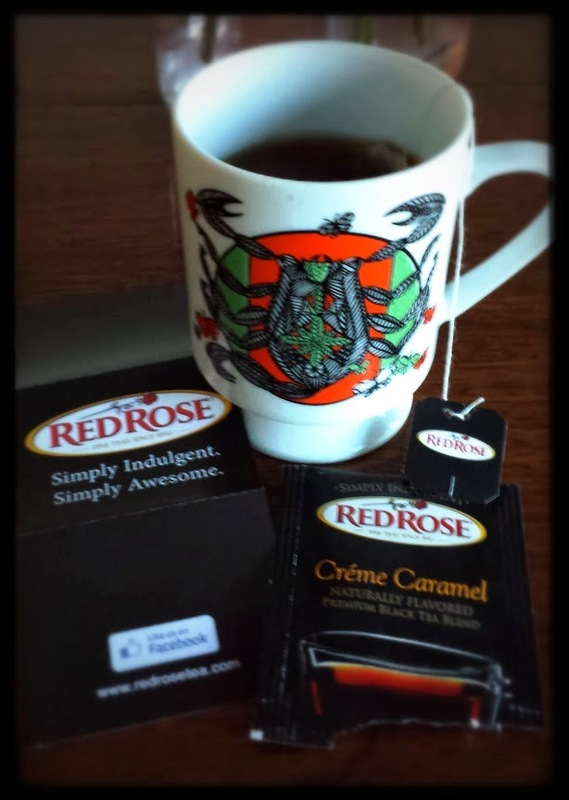 Trust me ladies, if you've seen my cover image on my book blog's Facebook page... they make a HUGE difference. But not all falsies are up to the challenge of making you look glam while still being comfortable. 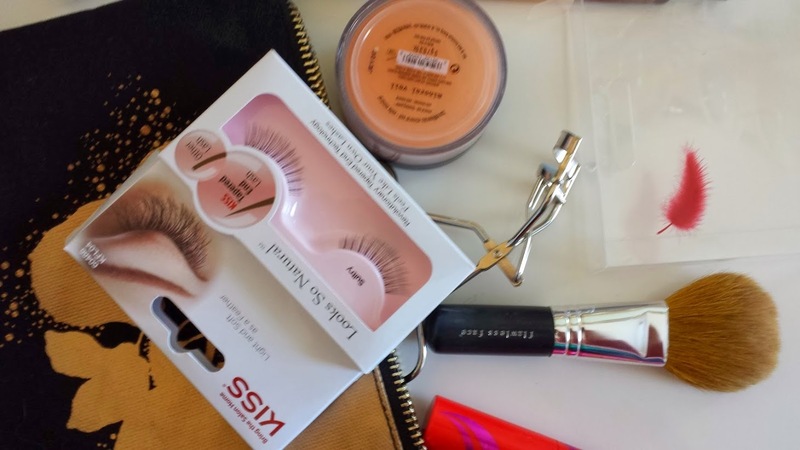 I was very excited to find a set of Looks So Natural Lashes from KISS in my #JAdoreVoxbox. I'd been seeing them mentioned on the company's Facebook page and wanting to try them but for me they're a special occasion kind of thing. I love them, but don't have the patience to put them on every time I wear makeup. That and my eyes are super sensitive. Many eye makeup products irritate my eyes so much I can't wear them. 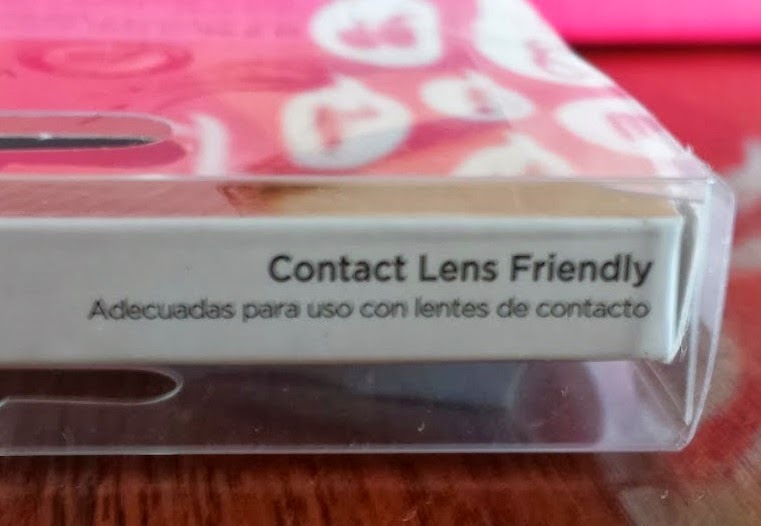 Fortuntely, KISS' Looks So Natural say right on the box that they're contact friendly so chances are they will be right for you if your eyes are as sensitive as mine can be. They're pretty easy to apply once you get the hang of it but I honestly had to do them 3 times before I got them decently. 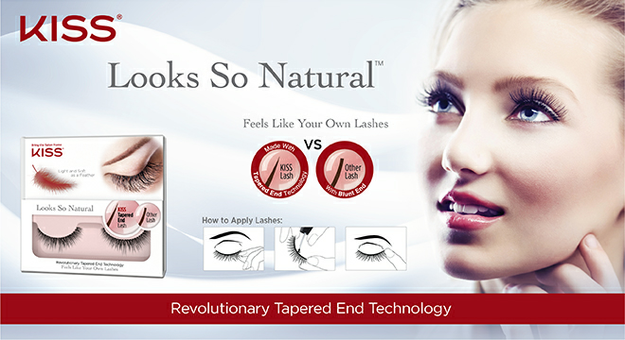 Check fit of lash to your natural lash line; trim if needed. 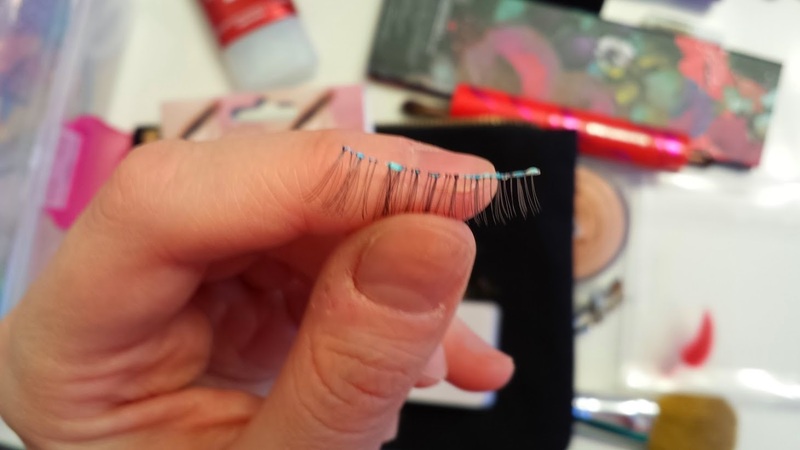 Apply KISS adhesive to lash line; wait 30 seconds for glue to become tacky before applying for better adhesion. Use the applicator to apply lashes along natural lash line and hold, allowing adhesive to dry completely. My biggest issue was the glue, not the lashes. I prefer clear eyelash glue and the one included is white. White's good for practicing using falsies but if you get even the littlest bit too much it shows really bad along the lash line. I decided for the sake of writing up a blog post about these that I wanted to show you guys how to rock a very simple almost-no-makeup makeup look. I've been trying to go makeup free for a couple of weeks because my skin has been very stressed out with the weather changes so when I have been wearing makeup I've been trying to go very light. Plus, the idea of such a glamorous lash style as the center piece of my look sounded fun. Start the look by applying your primer, foundation, and concealer. You want a very clean palette for this look. Once you have a clean slate apply your falsies following the directions on the package. As you can see with the Looks So Natural set, the glue goes on very white. As it sets it gets more translucent but if you have too much it gobs up making for gummy spots. Try to use a minimal amount and don't be afraid to apply it and remove it a few times until you get it right. Just make sure you gently remove the dried up glue between applications. It's tedious but you don't want mounds of dry glue around the base mucking up your lash line. Preheat oven to 350°. 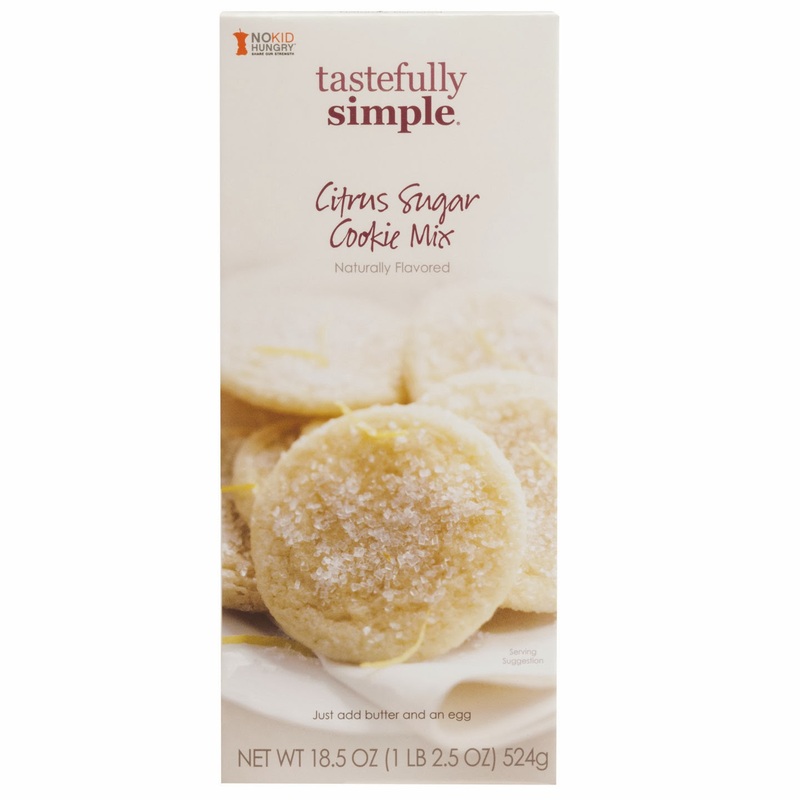 Mix Citrus Sugar Cookie Mix and the included sugar packet with butter and egg with a fork until crumbly. Spread pie filling in a greased 8 x 8 baking pan; sprinkle Citrus Sugar Cookie mixture over top. Bake for 30-35 minutes or until lightly browned. Serve warm with whipped cream or ice cream. Makes 9 servings. 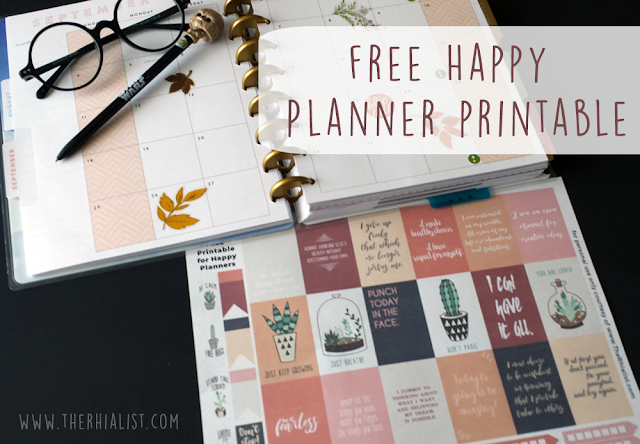 For the sake of legalities, I have to note that I am a Tastefully Simple Independent Consultant. The Tastefully Simple products I featured here in my recipe can be purchased through my website if you'd like to try them in your version of it.